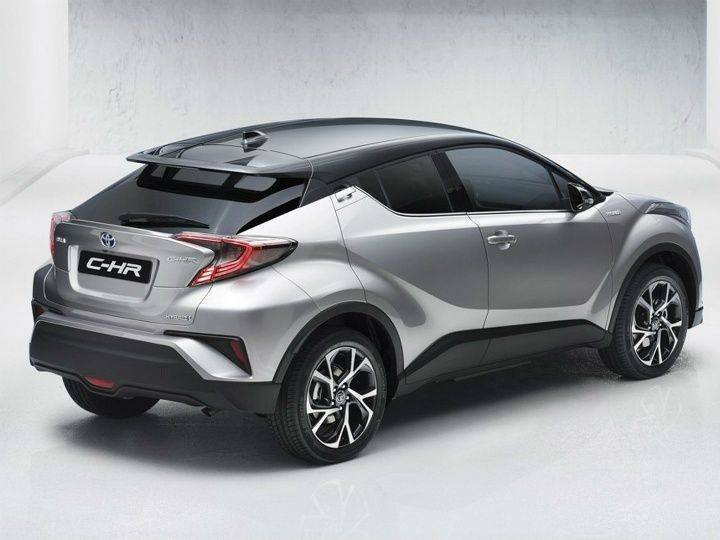 The C-HR comes underpinned by the same unibody modular platform which is part of the Toyota New Global Architecture (TNGA). This platform had debuted in 2015 with the Toyota Prius. Given the pricing on the Prius, this is certainly not a platform made for a price-sensitive market such as India. The same platform also underpins the 2018 Toyota Corolla hatchback and sedan. The C-HR spotted here sports the Hybrid Synergy Drive badge, meaning it is powered by the combo of a 98PS 1.8-litre petrol motor and 27PS electric motor. This gives a fuel economy of 30.2kmpl as per Japanese testing norms. 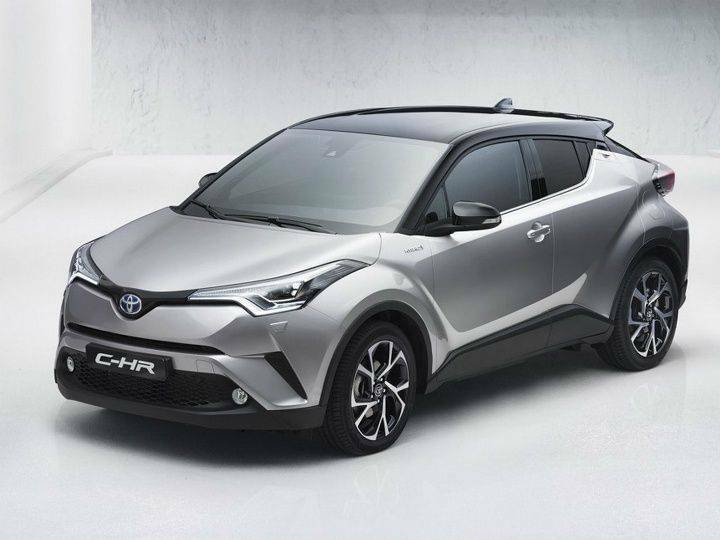 Unfortunately, it is unlikely that the Toyota C-HR will be coming to India anytime soon. A vehicle that is not built for the price-sensitive markets, and is being tested in the country could mean that it is being benchmarked for global markets. 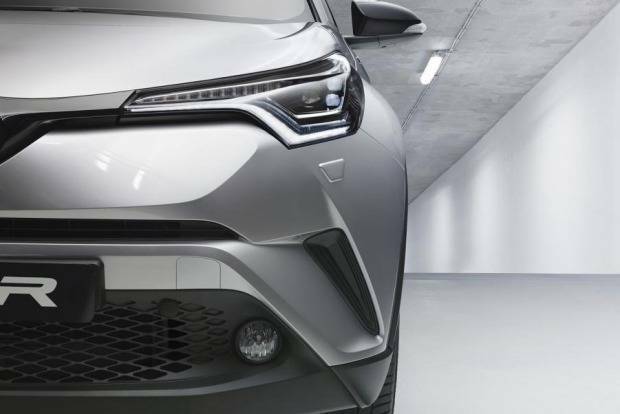 In addition, it could also mean that the Hybrid Synergy powertrain is being tested or benchmarked to power a future version of the Toyota Corolla hybrid as it does in other markets. With the next Corolla due sometime in 2021, the next generation C-HR might come to India, if at all, after that.